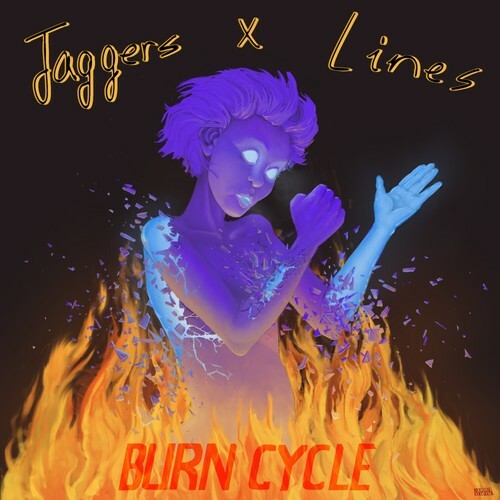 Jaggers x Lines are releasing their debut album and we wanna party with you about it!! Joining us will be Ellie's favourite band and double bass bad-asses Tiny Pieces of Eight who are amazing, do you know how amazing they are? also we really love to dance so the slick Mr. Ridge Jaggers will be playing an exclusive booty bass set afterwards so we can dance even more. what a time. Tickets from UTR soon and on the door.